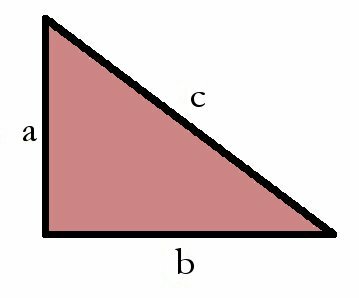 Grade 9 geometry lesson on right angle triangles and the Pythagorean Theorem. The video shows real life visuals of how these topics come into our every day lives, it guides the teacher and students through an activity and also explains these topics in depth. Vacca, R. T., Vacca, J., L., Mraz, M. (2014). Content Area Reading: Literacy and Learning Across the Curriculum. Pearson Education Inc.